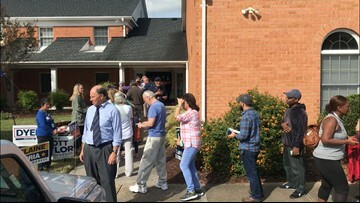 Virginia Beach residents said this election will have a big local effect. 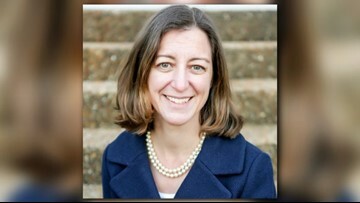 The former Navy commander, Democrat Elaine Luria, won the 2nd Congressional District race. 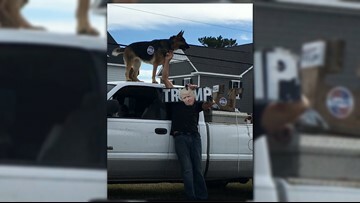 Some are saying a man with his German Shepherd standing outside a polling precinct made them uncomfortable, but election officials tell 13News Now the man wasn't violating any laws. 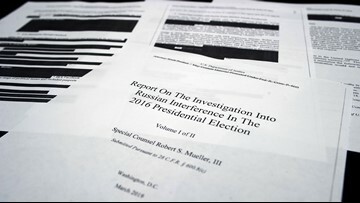 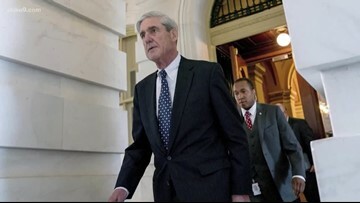 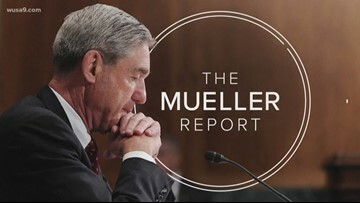 After almost two years, special counsel Robert Mueller's report was released to the public and local political leaders reacted. 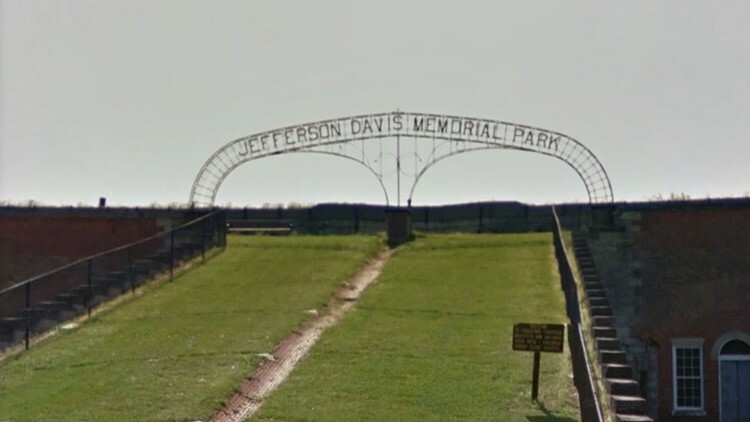 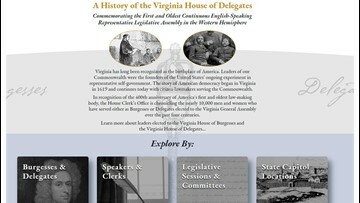 The state is planning several events this year to mark the start of the House of Burgesses in Jamestown, the New World's first representative legislative assembly. 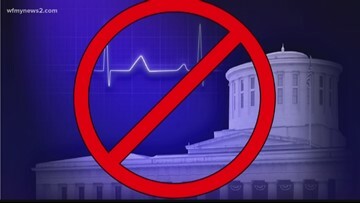 "Laws already protect newborn babies and this bill is an unnecessary interference between doctors and their patients," Cooper says. 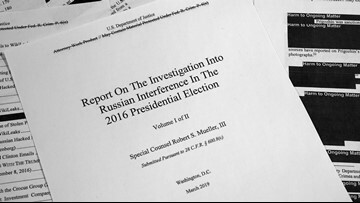 See the major milestones over the two-year investigation into Russian interference in the 2016 Presidential Election. 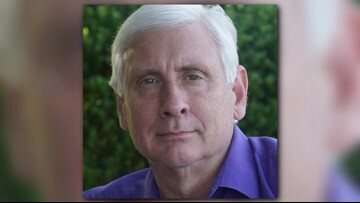 Former Virginia Gov. 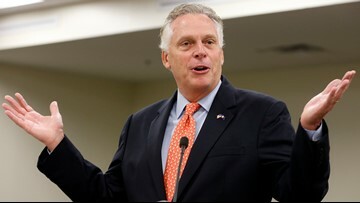 Terry McAuliffe says he won't run for president in 2020 and will instead focus on helping Democrats win in the state.